The annual CES event, held each January in Las Vegas, is one of the biggest tech shows of the year. 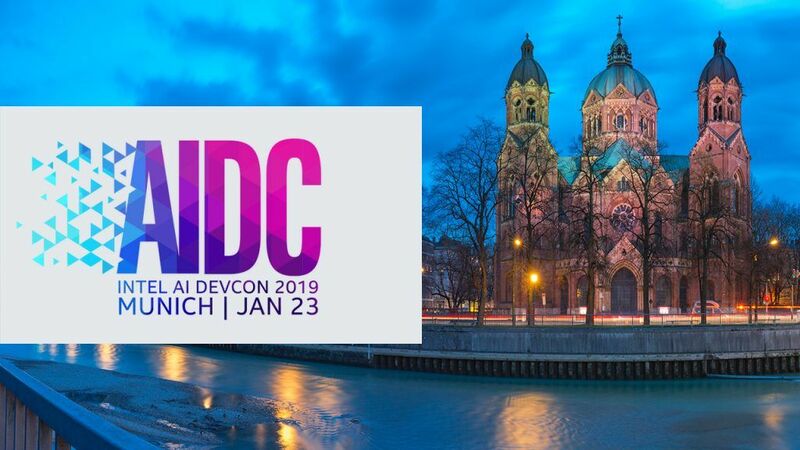 At this year’s conference, taking place from January 8-11, Intel will demonstrate how we are helping address the world’s greatest challenges and shaping a data-centric future with computing and communications technology deployed everywhere from the cloud to edge devices. 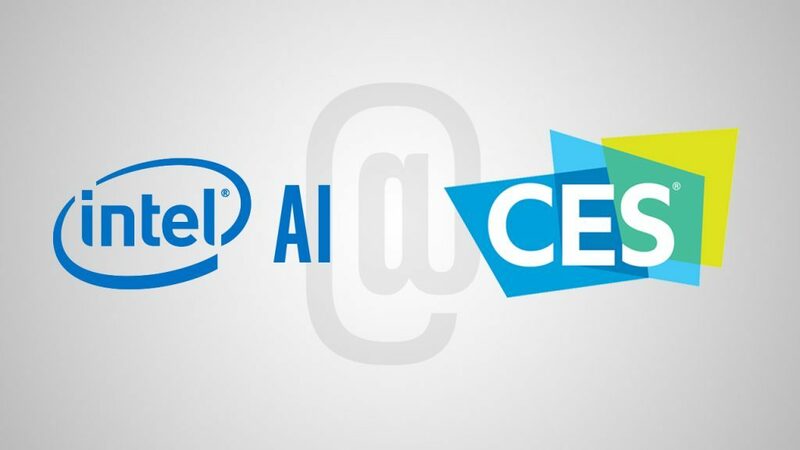 Much of this technology is centered around artificial intelligence (AI), and Intel’s presence at CES will showcase some our or latest AI hardware and software solutions, as well as real-world implementations that are helping to create more efficient, impactful, and meaningful connections in the world every day. To kick off the week in Las Vegas, Intel announced our first purpose-built hardware accelerator for deep learning inference. 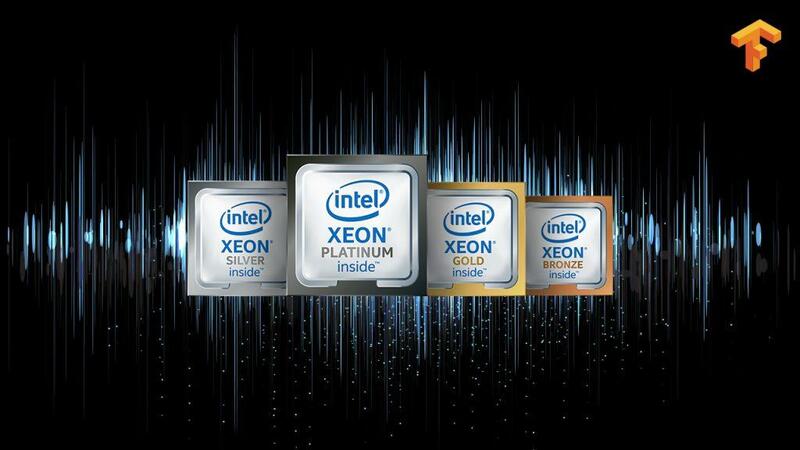 While the majority of deep learning inference workloads run on Intel® Xeon® processors today, we expect tremendous growth in inference needs as workloads become more complex and demand from cloud service providers and large enterprises increases exponentially. 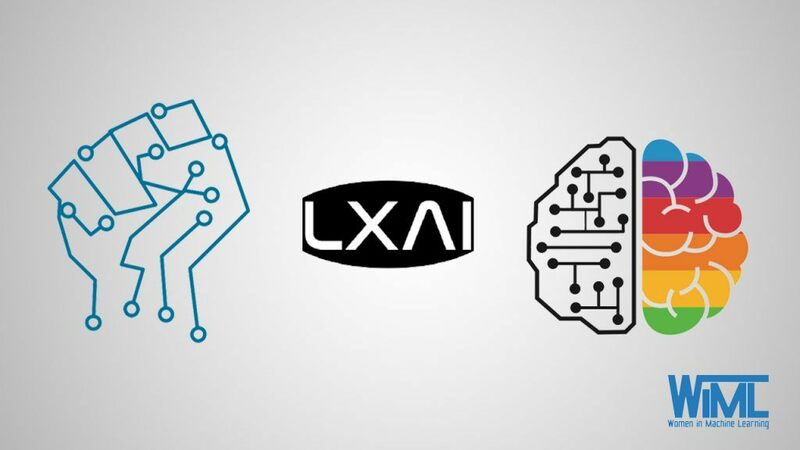 That’s why Navin Shenoy, executive vice president and general manager of the Data Center Group, announced today a new addition to our neural network processor family, the Intel® Nervana™ Neural Network Processor for Inference (Intel® NNP-i-1000). Going into production this year and supported by Facebook as a leading customer, we expect the Intel NNP-i-1000 to deliver leading performance per watt on real production workloads, with our latest testing showing significant performance advantages on applications including recommendation systems, machine translation, text, speech, and image recognition and classification. Another announcement at CES today comes from Intel and Alibaba, who are working together to develop AI-powered athlete tracking technology targeted for deployment at the Tokyo 2020 Olympics and beyond. The technology uses existing and upcoming Intel hardware and the Alibaba cloud to power a cutting-edge deep learning application that can analyze 3D illustrations of athletes in training and competition. Also on January 7th, Anna Bethke, the head of AI for Social Good at Intel, is participating in a conversation on the Ethics of AI. Other #AI4Good activities at CES include a series of spotlight presentations by non-profit RESOLVE to share an AI-based anti-poaching solution. Their new TrailGuard AI camera leverages Intel-powered computer vision technology to detect poachers entering African wildlife reserves. TrailGuard AI uses Intel® Movidius® Vision Processing Units (VPUs) for image processing, running deep neural network algorithms for object detection and image classification inside the camera. If humans or vehicles are detected among any motion-activated images, the camera takes a photo and sends it to park personnel who can decide on an appropriate response before poachers can harm endangered animals. In partnership with the National Geographic Society and others, TrailGuard AI is being deployed in the Serengeti and Garamba now, with plans to expand to 100 parks throughout 2019. Another #AI4Good initiative on display at Intel’s booth #10048 in CES Central Hall South and in Spotlight presentations is the “Wheelie” – a wheelchair that uses AI technology to detect 10 diﬀerent facial expressions and translate them into motorized controls so that wheelchair users with limited mobility can control their devices – and increase their independence. This solution was developed by HOOBOX Robotics, a member of the Intel AI Builders program, and uses an Intel® RealSense™ camera, an Intel® NUC Mini PC, and specialized AI algorithms optimized by the OpenVINO™ toolkit. Also represented in the Intel booth is Intel AI Builders program member Ziva Dynamics. 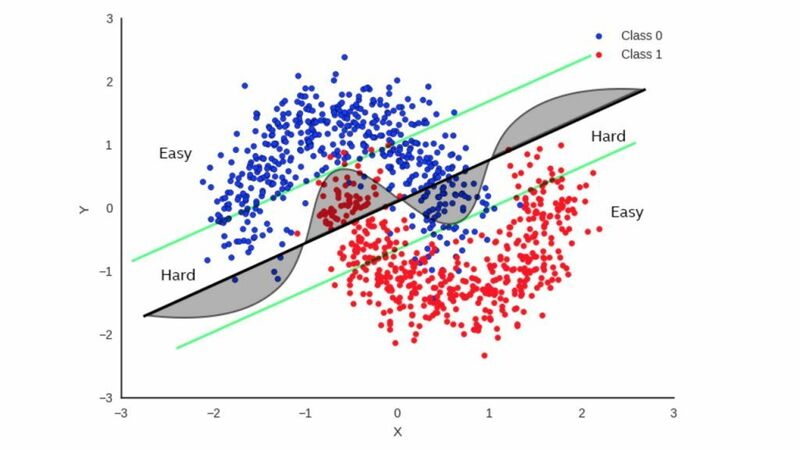 Ziva uses machine learning to create advanced computer-generated imagery (CGI). Their technology was recently featured in the Warner Bros. movie The Meg, where it was used to realistically depict the titular megalodon shark. In a series of Spotlight sessions, Michael Smit of Ziva Dynamics will speak with one of the producers of The Meg about how Ziva’s AI technology brought the shark to life. 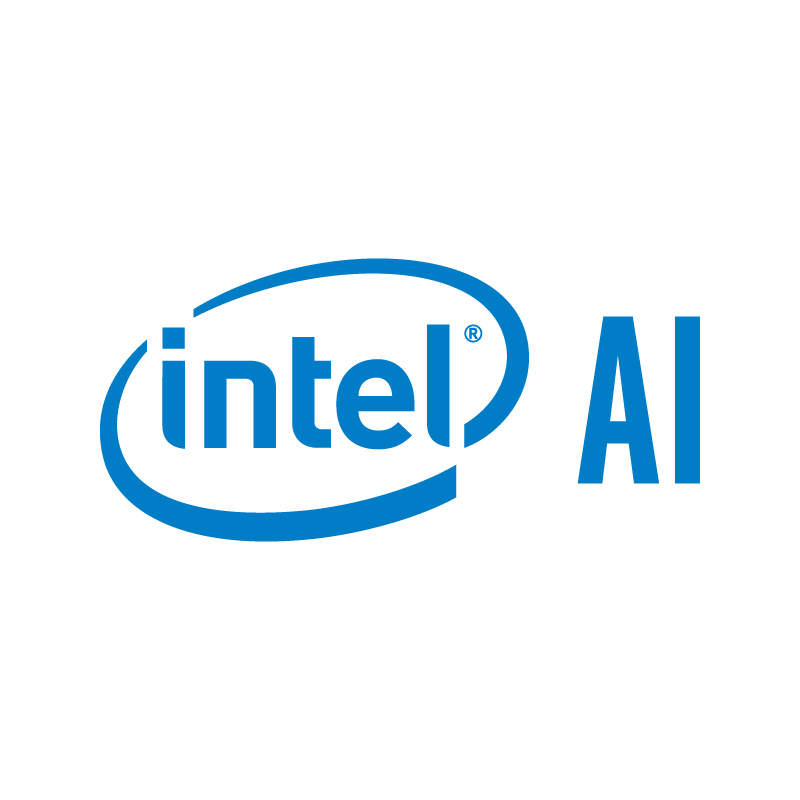 We hope you’ll join us at CES from January 8-11 to learn more about Intel AI technology advancements. You can find our booth in the Las Vegas Convention Center Central Hall South and Spotlight sessions will take place in the booth throughout the week.